Whether it comes to dress up ourselves or the house’s ambiances, Christmas preparations heat up as soon as the day comes nearer. Almost all preparations come to an end on Christmas’s eve. The Christmas chimes begin to blow on December 25th. In order to make the indoor/outdoor setting magnificent; Christmas balls (baubles), Jingle bells, prototype of Santa Clause and Christmas trees are set in the Christmas parties, places and houses as Christmas décor. 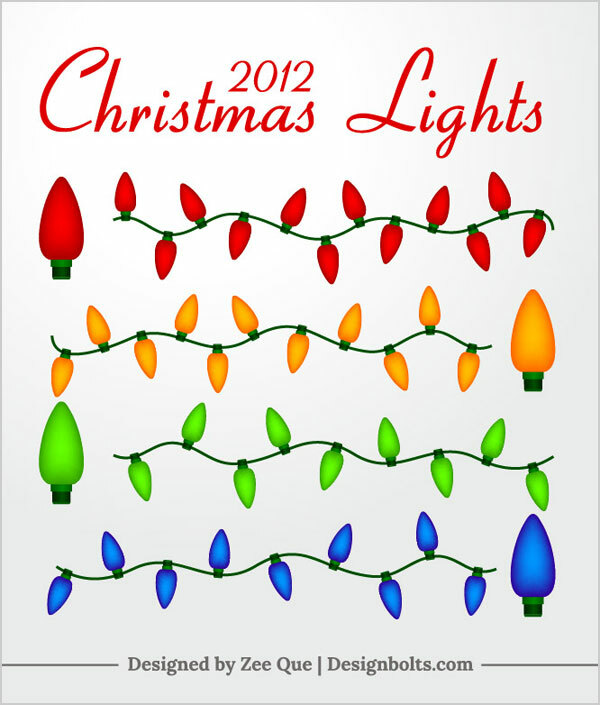 Today I am presenting before you free Vector colorful hanging Christmas balls for decorations– free 2012 printables. You can use them not only in greeting cards but also as cut-out colorful prints can be taken to be used as hangings. 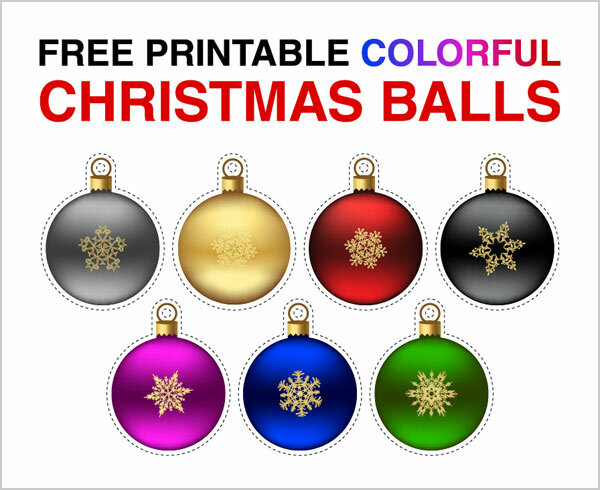 These Christmas balls are lively and vibrant which enhances the beauty of the whole surrounding. So let’s color the Christmas 2012 and enjoy to the maximum.